Ty 37305. 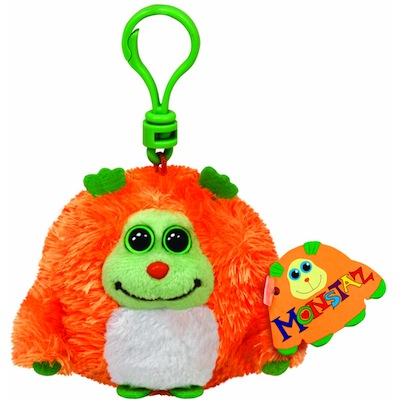 Monstaz Chester 5" Plush Key Clip. I live on a distant tropical island. when I'm not relaxin' on the beach !